Union County Public Works recently came to WHS and spoke with Mr. Conroy's Principles of Business & Finance class. 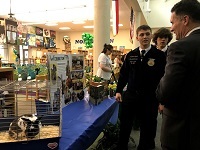 The Weddington FFA Chapter participated in the North Carolina FFA Poultry Evaluation Career Development Even on March 13, 2019, at the NC State Fairgrounds in Raleigh. The team placed 23rd out of 91 teams! 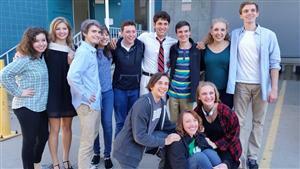 The Honors Speech and Debate class is only one of several electives that the English Department offers at WHS. Students who enjoy writing poetry, short stories, and other works of fiction will love the Creative Writing elective class! The show is almost here and sure to be a sell out. Please consider ordering tickets online as soon as possible to guarantee your seat for this amazing show. 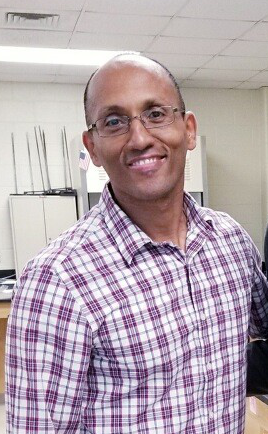 Congratulations to WHS Science teacher Dr. Ben Tewolde for being selected as one of five finalists for the Union County Public Schools Beginning Teacher of the Year! 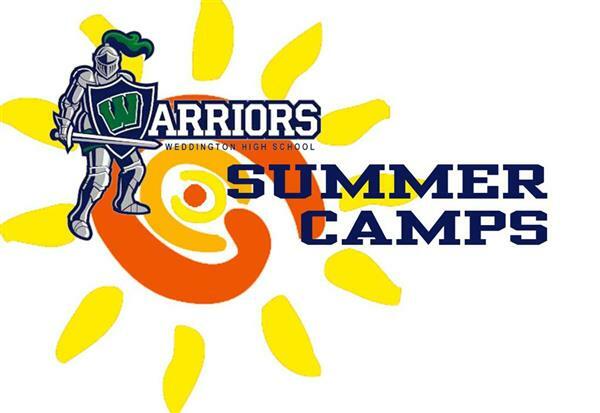 Click below for more information regarding summer camp opportunities! 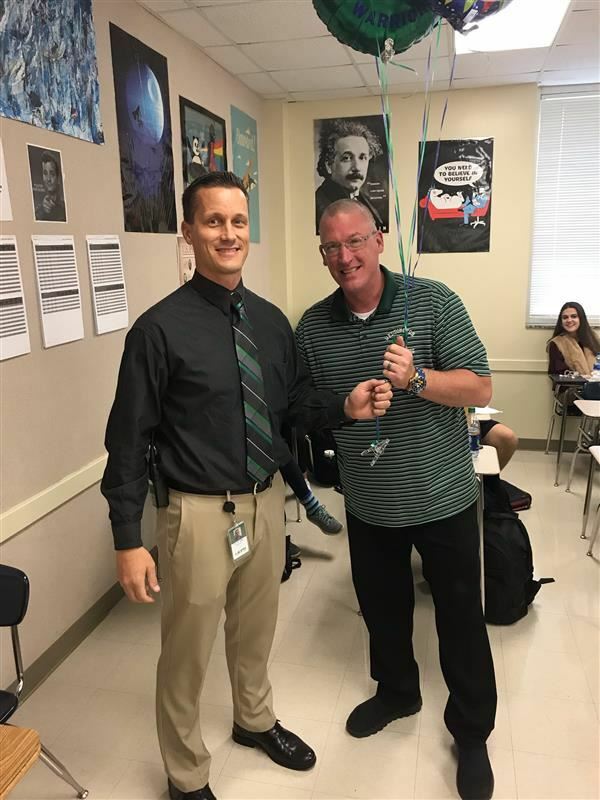 Mr. Tim Higgins- WHS Teacher of the Year! 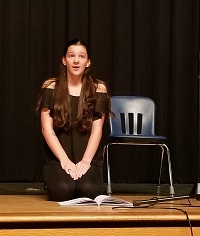 Thirty-one students ranging from freshmen to seniors participated in Weddington’s first Poetry Slam on Thursday, May 17 from 6:00-8:00 PM in the auditorium. Longtime UCPS educator and current Weddington High School principal Dr. Joyce Dunlap has announced her retirement, effective June 29. The Weddington High School MCJROTC program had a busy first semester, building on the many success from 2016-2017 school year that earned the program recognition as a Naval Honor School. 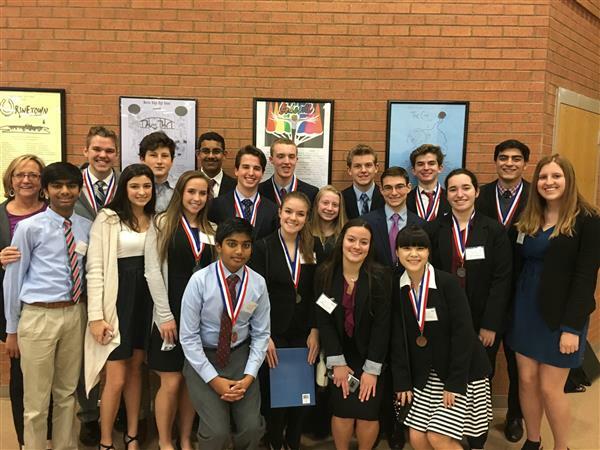 The students in Weddington High School’s 2017-2018 DECA club recently participated in District Competition. 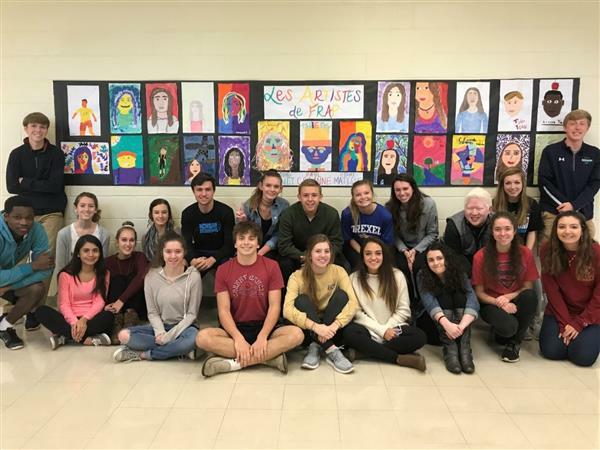 This organization has continued to grow over the years, and Weddington High has excelled each time. As a part of the “Beauty and Esthetics” theme, Madame Souther’s AP French class did a two-week unit on French Art. 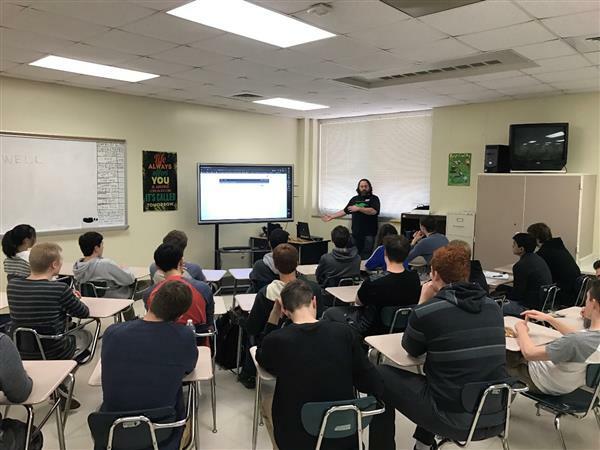 On November 14, 2017, Mr. Steve Driben, founder of the Boardroom Advisory Group, spent a morning at Weddington High School as part of the Union County Education Foundation’s Principal for a Day initiative. 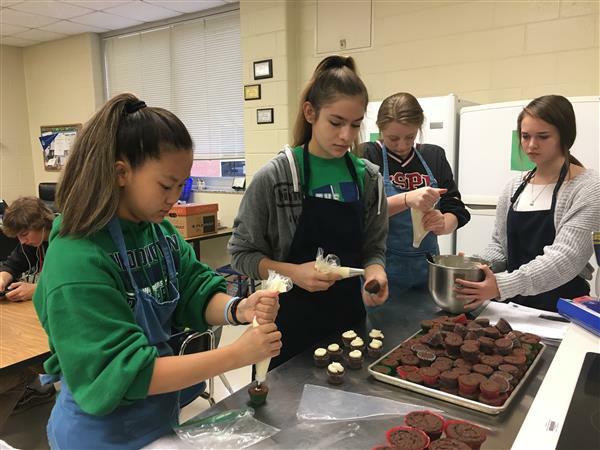 Students in science classes here at Weddington learn a myriad different concepts and processes about how the world works, and one of the best ways to experience science the hands on learning from labs. 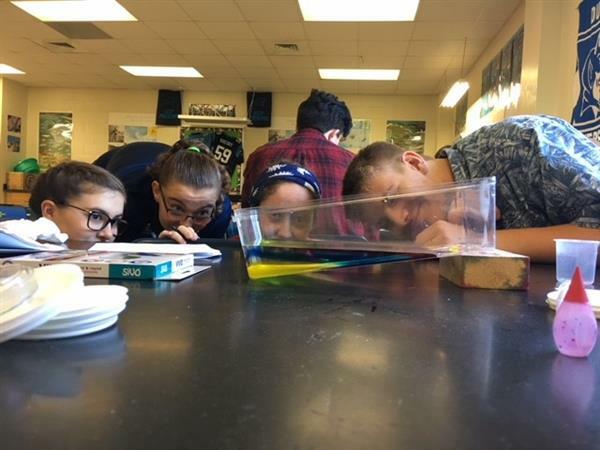 In Mrs. McCloskey’s Honors Marine Science class, students conduct a variety of different lab lessons throughout the semester. 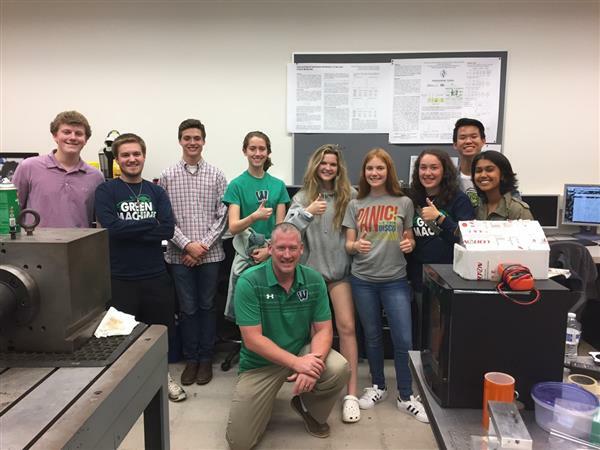 On October 18th, some of Mr. Higgins' Pre-Calculus students toured UNC Charlotte. Dr. Tony Schmitz, a Mechanical Engineering professor took us throughout Duke Centennial Hall. We visited classrooms and research labs. Mr.Grexa is honored to be selected to continue his career in Union County, particularly at Weddington High School. More importantly, he is excited to work with the students, staff and parents of Weddington High School in order to continue its tradition of excellence and leadership in Union County and across the state of North Carolina. 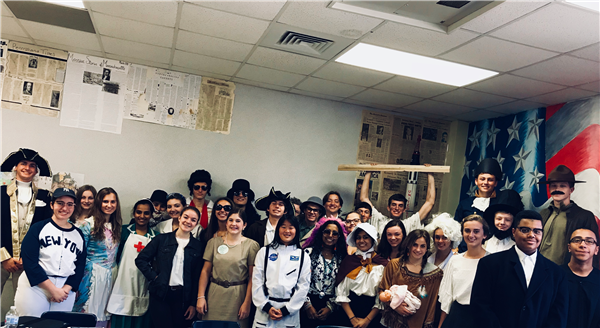 On September 26th, Ms. Powell’s AP English Literature and Composition classes took part in a Victorian Tea Party, as a way of understanding and submerging themselves into the classic Charles Dickens’ novel, Great Expectations. Senior ads are so meaningful to your student. 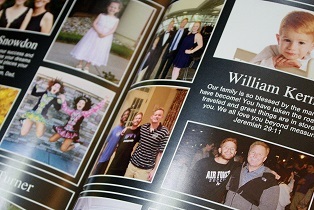 No other grade is celebrated through these ads, so it is a wonderful way to highlight all of your senior student’s accomplishments and hard work they have put in over their last few years of high school. This year’s Meet the Teachers Night will be held on Tuesday, September 12th at 6:00 PM. The evening will begin in the auditorium with a message from the principal and will be followed by a brief PTSO general membership meeting. Dr. Elenia Daniels Becomes a Warrior! 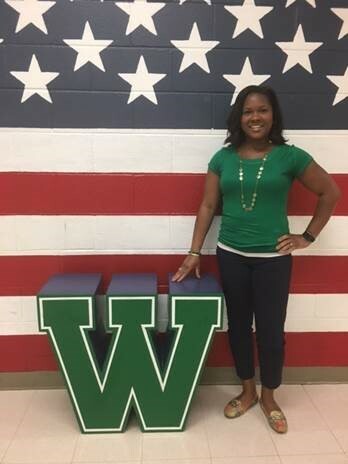 On June 19, 2017, Dr. Elenia Daniels started a new path as one of the assistant principals at Weddington High School. Dr. Daniels has served as an assistant principal for Union County Public Schools for five years and she is proud to be a part of the Warrior family! Upon arriving on campus, Dr. Daniels commented on her transition, “I look forward to having the opportunity to serve the students, staff and stakeholders of the Weddington cluster. 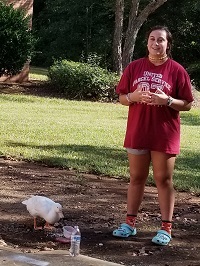 I am excited to help prepare students to enhance their academic potential, interpersonal abilities and life skills.” Please see the bio of Dr. Daniels on the Administration page of our website. Dr. Jay Jones Takes the Helm! 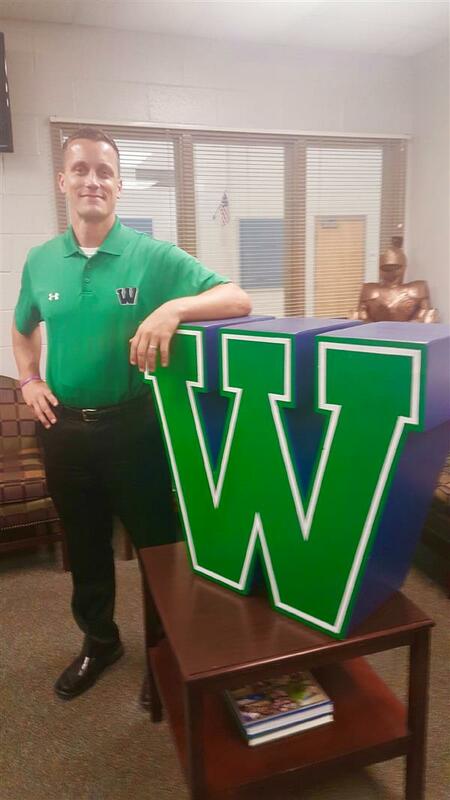 On June 19, 2017, Dr. Jay Jones began his tenure as the principal of Weddington High School. Dr. Jones served as a principal in another Union County Public Schools cluster for the past eight years, but he’s now 100% Warrior! On his first day, Jones commented, “I’m honored to serve the hardworking and successful students, staff, and parents of this remarkable school, and I’m humbled by the opportunity to contribute to the tradition of excellence here at Weddington High School.” Please see the bio of Dr. Jones on the Administration page of our website. 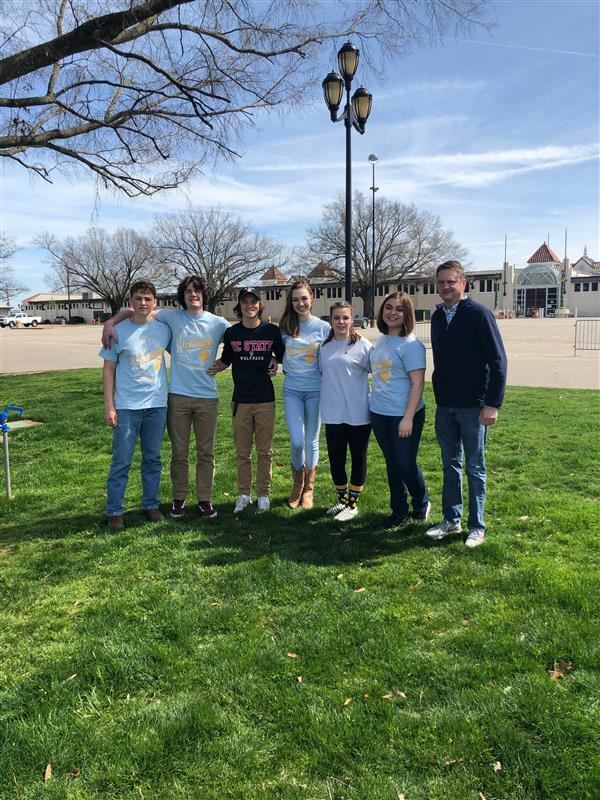 The Weddington Engineering Club sent four teams to the Union County Spring Robotics Challenge. The MCJROTC Ladies Athletic Team bested 46 other schools in Region 2 to qualify for the National Youth Physical Fitness Championships in San Diego, CA. 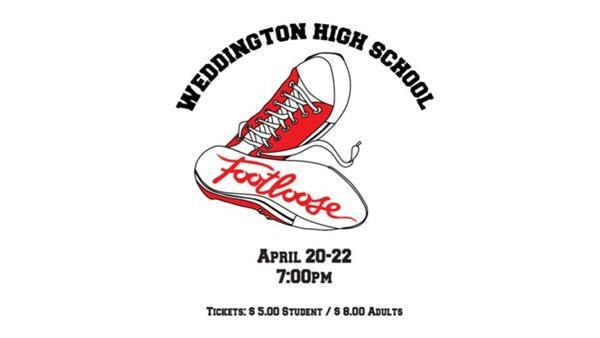 The Weddington High School Fine Arts Department will be performing Footloose April 20th -22nd at 7 pm in the auditorium. Admission is $5 for students and $8 for adults. This school year Mr. Bishop’s AP Computer Science classes were given the extreme honor and privilege of being able to sit down with one of the top minds at Microsoft to discuss advanced Computer Science topics and current global software development industry standards. It was an excellent opportunity for pre-university students to take part in real world situations that introduce young minds to the world of software development. 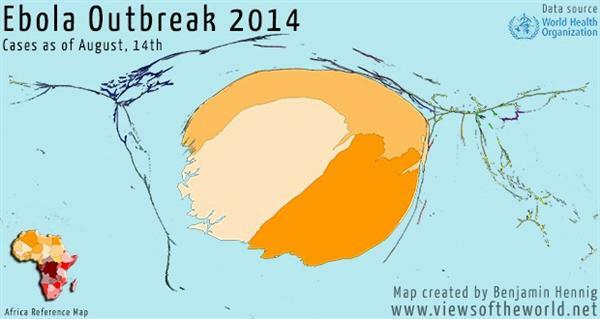 Students in Ms. Dilsworth’s Earth Science learned about hurricanes and the global impact around the world. It's time to start thinking about registration for the 2017-2018 school year! On November 3rd, Coach Conroy's Principles of Business and Finance classes went to the cafeteria to learn more about purchase orders and the purchase order process. The Weddington Beta club has been busy assembling and handing out Bags-to-Go for homeless people in uptown Charlotte. The Lion, The Witch, and The Wardrobe will be performed November 17th at 7 pm and November 19th at 2 pm and 7 pm. Tickets are $5 for students and $6 for adults. Come and see our award winning cast! 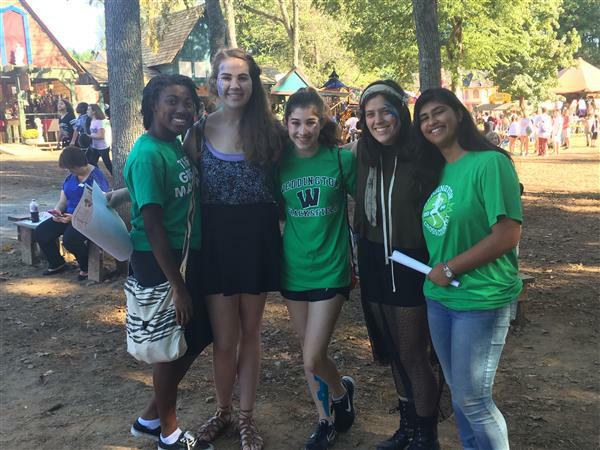 On October 19th, senior students of Ms. Powell, Ms. Lepsig, Mr. Calandro, and Ms. Mitchell’s English IV classes traveled to the Renaissance Festival in nearby Huntersville. 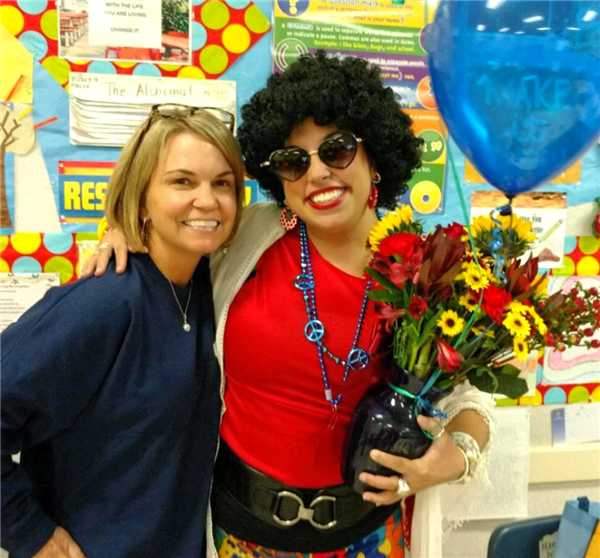 Congratulations to Ms. Marisa DiFronzo for being named WHS Teacher of the Year! 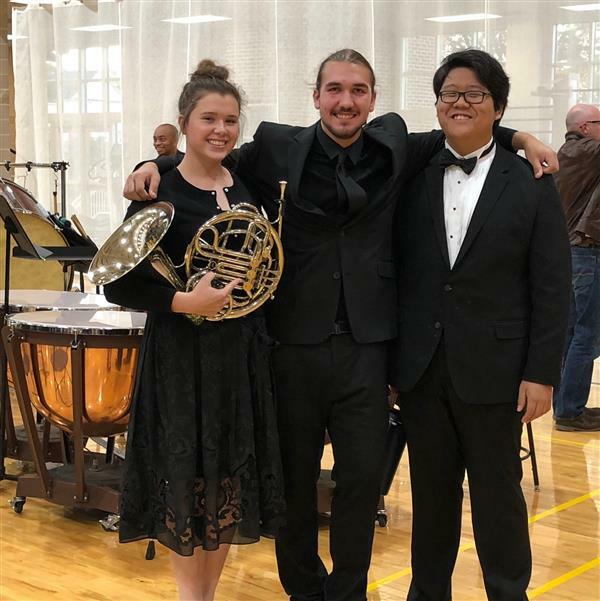 Congratulations to Mr. Dilsworth! She won a $500 LIFT grant through Union County Education Foundation. On April 27, 2016, students had the chance to witness and engage in the experiences we had so vividly read about for months in literature in a natural conversation with two charismatic, honest, and honorable young men – Kedir and Brihanu. Mrs. Weidman’s Precalculus Class recently completed a lesson on exponential functions. In this lesson students learned how to graph and write exponential equations. 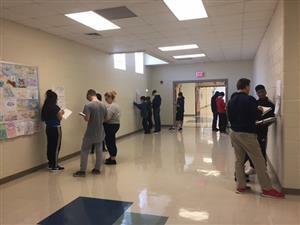 Mrs. Weidman’s Discrete Math Class recently completed a lesson on apportionment. The class examined about different methods used to apportion Congress throughout history. 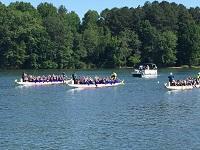 On Saturday, May 14, four WHS Chinese language students participated in Dragon Boat races held at Lake Norman as part of Charlotte's annual Dragon Boat Festival celebration. 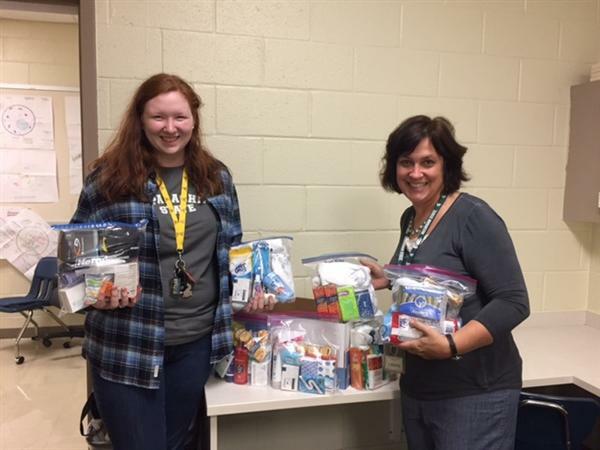 The students in Ms. Dilsworth’s Biology class learned about the immune system and the Ebola outbreak in Africa. In the summer of 2015, a group of student travelers along with Mrs. Donelson, visited Costa Rica to see the rich biodiversity and vast ecology of the rain forest. Coach Ellington’s Honors Global Awareness class is currently discuss the growing problem of Global Terrorism. Weddington’s Engineering Club took three teams to Union County’s 2nd Annual Robotics Challenge on April 16th at SPCC. One of those teams came home with the 1st place trophy for the competition. 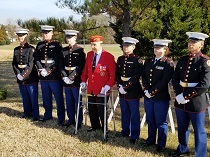 On Saturday, April 16th, the Weddington High School Marine Corps JROTC unit finished first in the Union County Games. On March 22nd, the Weddington Engineering Club and Digital Engineering class visited the Duracell Factory in Lancaster, South Carolina. Students were able to see how batteries are made using new automation technologies and a robotic delivery system. 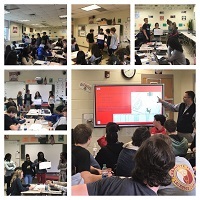 On March 11, 2016 students taking Mandarin Chinese at WHS had the opportunity to attend Discover China Day at Cuthbertson Middle School. 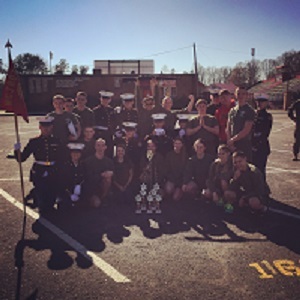 On Saturday January 27th, the Weddington High School Marine Corps JROTC unit finished in second overall place at the South Pointe High School Invitational. 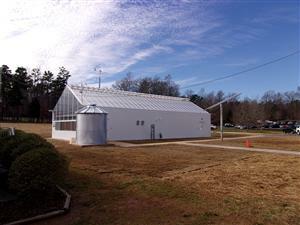 The Weddington Green Machine family is truly going green with the addition of our self-sustaining greenhouse. 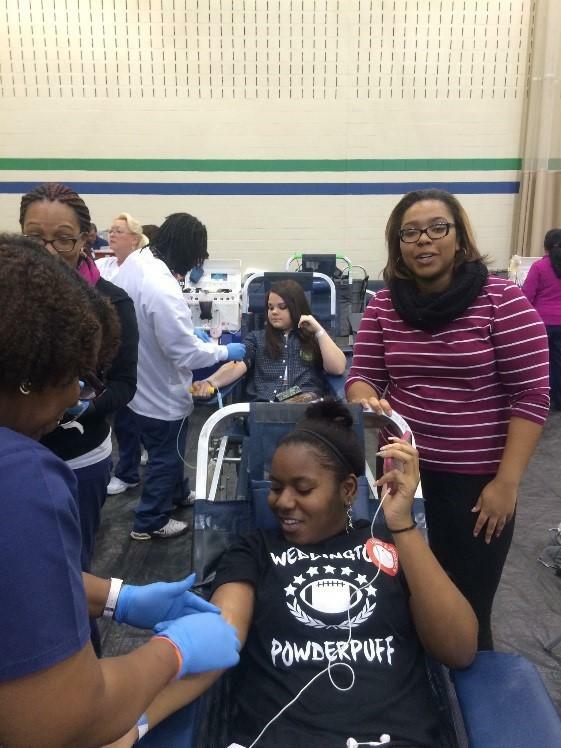 In October the WHOS (Weddington Health Occupations Students) members and the American Red Cross held one of two annual blood drives. Through the hard work and organization of the club members and the generosity of the Weddoington students and staff, 122 pints of lifesaving blood was collected. 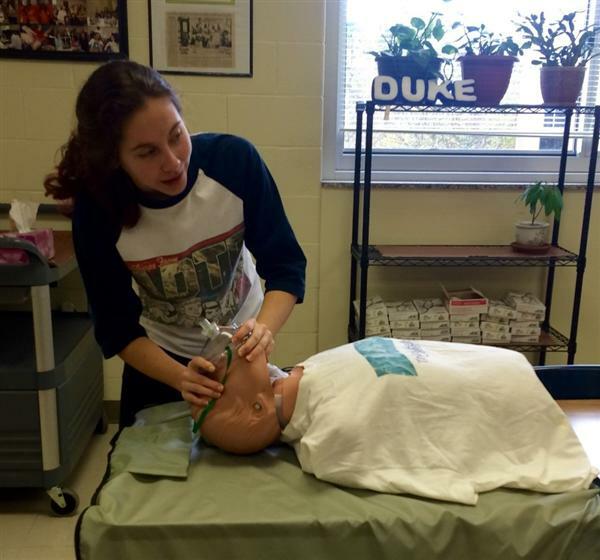 Most Weddington students who take Health Science courses want to work in healthcare. Some lucky ones can call themselves “life-savers” already. Mark your calendar for this semester’s Meet the Teachers Night. The event will be held on Thursday, February 11 at 6:30 PM. This school year Mr. Bishop’s computer programming classes were involved in the Google Code-in. An event for pre-university students to take part in Google’s yearly contest that introduces young minds to the world of open source. 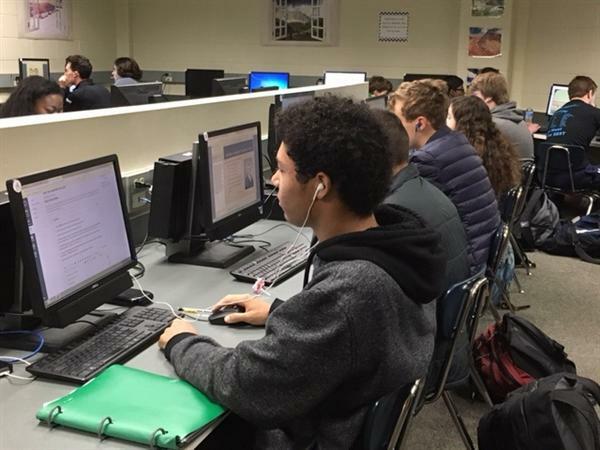 Mr. Bishop’s computer programming classes were eager to be involved in the global Hour of Code event this school year. The Hour of Code is a global movement reaching tens of millions of students and educators in 180+ countries. While the Weddington halls were quiet over Thanksgiving break, music and laughter could be heard from room E212. The JV Women’s Basketball team decided to give thanks this holiday by making cards for the children at the Ronald McDonald House as well as the children at the Levine Children’s Hospital. In October English teachers Ally Mitchell, Kelly Lepsig, and Abby Powell went to Huntersville’s local Renaissance Festival. They took over 150 Weddington High students, specifically the senior class. 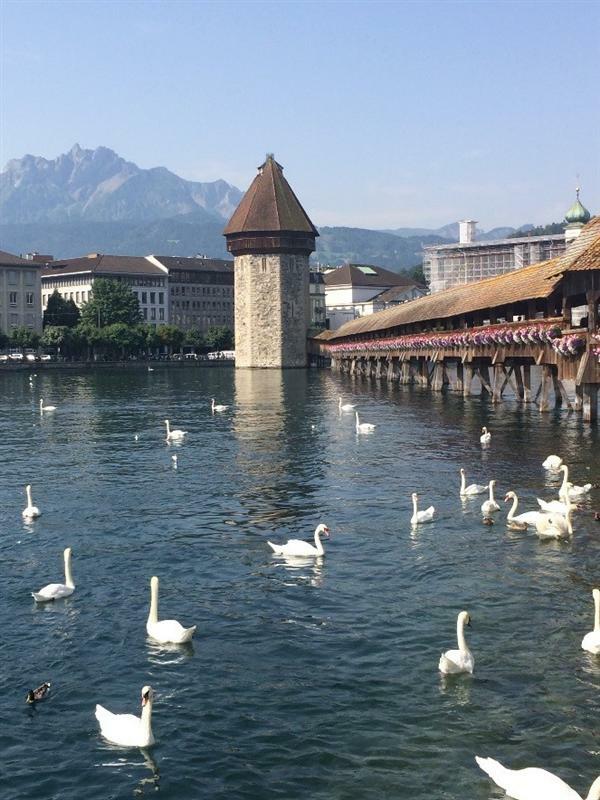 Mr. Sellner and Mrs. Monroe took a group of thirteen students from Weddington and Cuthbertson High School to Europe over the summer of 2015. Global Awareness students in Coach Ellington’s 4th period recently completed a unit of study on child soldiers. 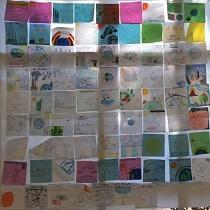 Students in Ms. Dilsworth, Ms. Donelson and Ms. McCloskey’s Earth Science classes were each given an 8 x 8 paper tile to create and share their knowledge and understanding about global issues. 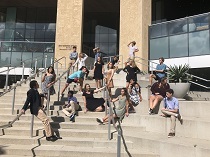 The Theatre Department at Weddington High School has much to celebrate, as they bring home honors from the 2015 NCTC High School Play Festival. The Weddington FFA Chapter participated in a record breaking National Convention on October 27 through October 31 in Louisville, Kentucky. Senior Keith Duncan has excelled on and off of the field during his time as a student-athlete at Weddington High School. 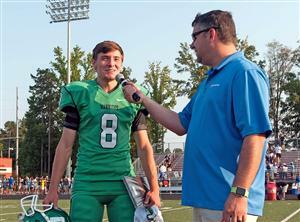 Since his freshman year, he has played a crucial role on the varsity football team as the kicker. On Saturday, September 26, the Varsity and JV Volleyball Teams participated in Serve for the Cure, a tournament to raise support for breast cancer research. 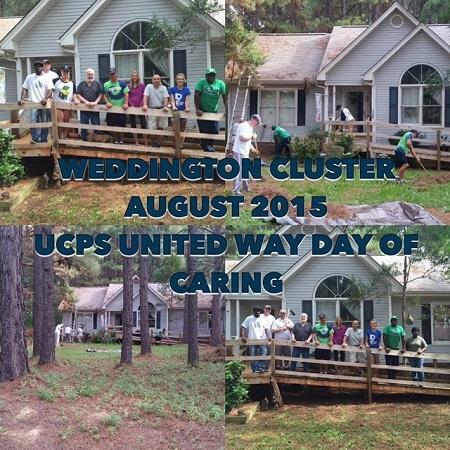 The faculty and staff of Weddington High School completed a recording breaking United Way Campaign and participated in the UCPS United Way Day of Caring. 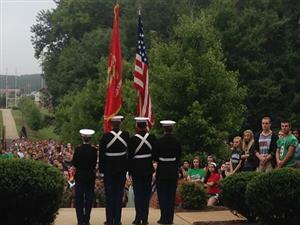 The Warrior Nation hosted a Patriot Day in remembrance of September 11, 2001.